Focus on growing your business and leave the day-to-day accounting and human resources administration to us! 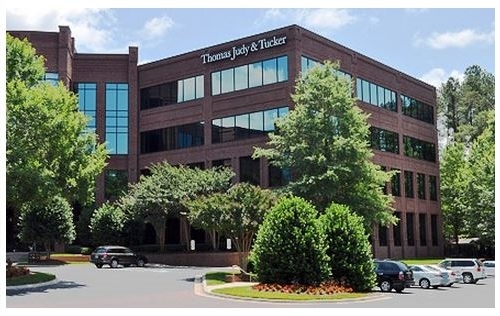 Why choose Thomas, Judy & Tucker, P.A. Outsource Accounting Services as your preferred solution? Our professional staff are poised to provide you with a complete accounting solution, eliminating unnecessary overhead and expenses of a traditional accounting department. We also provide outsourced Human Resource (HR) administration services. We have an ala carte menu of services available where we work directly with small company management or liaise with your in-house HR team handling compliance and administration paperwork for you. Our clients reap the benefits of our experienced staff as well as our experience delivering management analysis, financial planning, cash management, tax planning, and other services. The Outsource Accounting Services division is recognized for their solid reputation of providing quality services, backed by a staff of professionals in the fields of accounting, long term financial planning and human resources.